We started music artist agent MusicSalvation Japan for musicians. | Make Origin,inc. We started music artist agent MusicSalvation Japan for musicians. 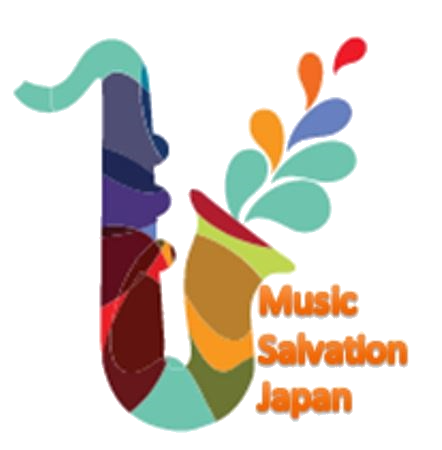 MusicSalvationJapan will support artists ‘agents for musicians and will support solving musicians’ problems on realistic sites. It is an agent business that responds to various needs such as booking of events, production / management, management.